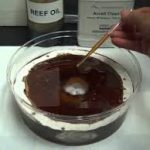 Accell Clean® Deep Water Dispersant has the ability to physically disperse a compact oil film at the surface of water (when sprayed from above) or disperse bulk underwater oil plumes (when injected into the bulk of the plume) into micro-droplets. 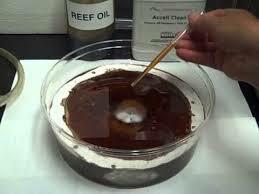 Mass transfer processes and dilution are achieved by the natural water (water streams, breaking waves, etc). 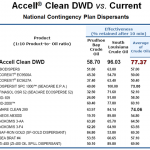 The natural environmental weather conditions, such as waves, wind, and solar insulation help mix the Accell Clean® DWD into the affected area. 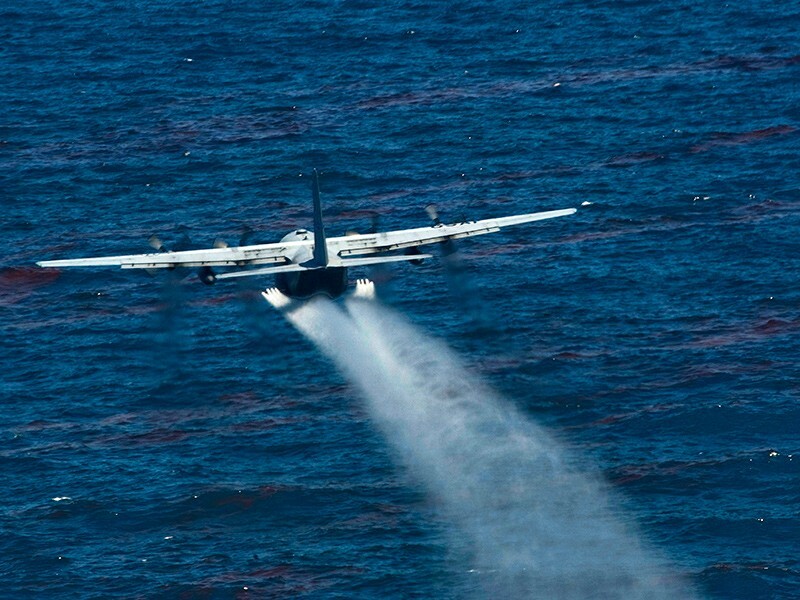 For aerial spraying, Accell Clean® DWD is applied undiluted, typically from an altitude of 9 – 15 meters / 30-50 feet. (Careful selection of spray nozzles is critical to achieve desired dose levels, since droplet size must be controlled). 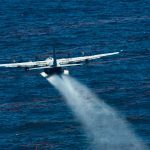 Agricultural spray delivery systems may not be suitable because the spray would be too fine resulting in not enough delivery of Accell Clean® DWD to the affected area. Accell Clean® DWD may be applied on boats equipped with spray booms mounted ahead of bow wake or as far forward as possible. 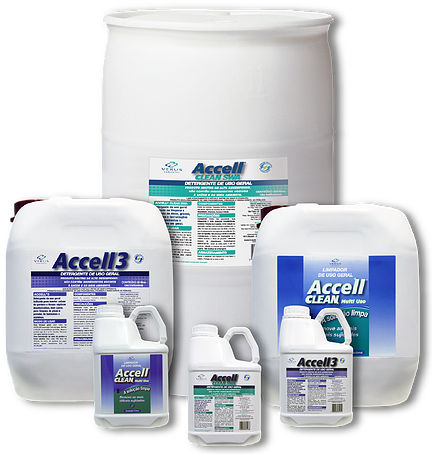 Accell Clean® DWD is to be handled with protective gloves and eye/face protection. Flammability: Combustible as defined by DOT and USCG. 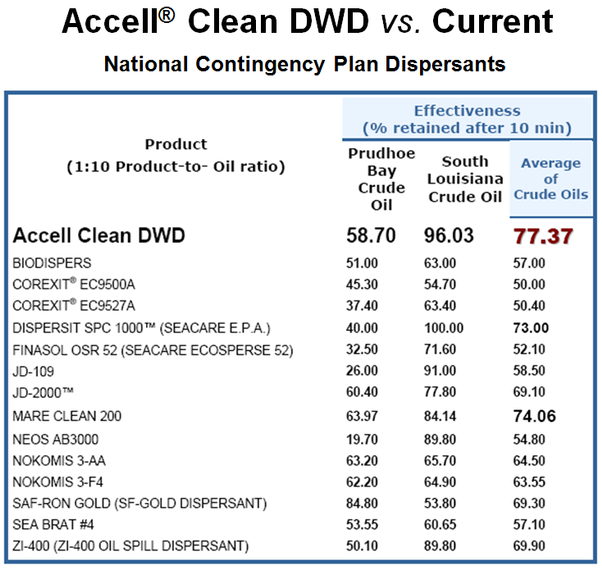 Accell Clean® DWD unopened packagings have an unlimited shelf life.